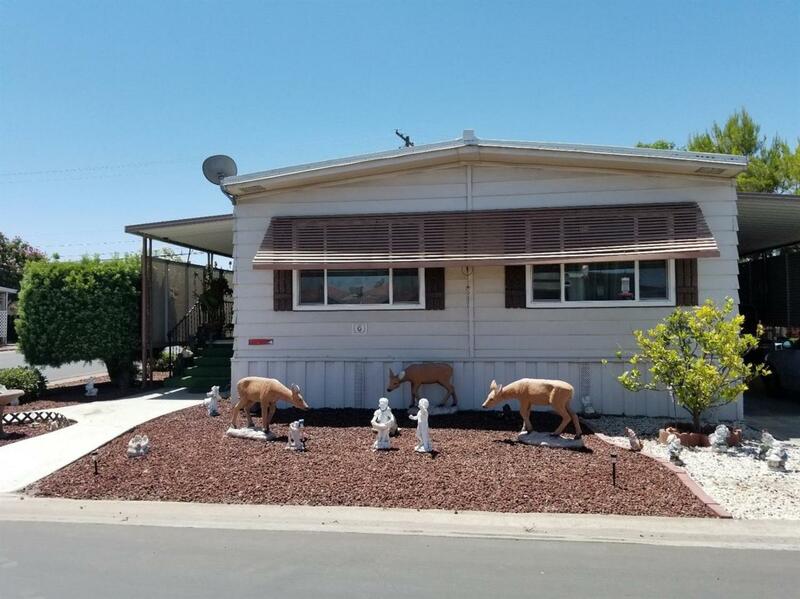 Very spacious 3 bedroom two bath in very desirable Exeter Rancho Mobile Home Park! Floor plan Features, step down living room, Galley Kitchen with granite and cabinet upgrades, Bar/Counter Area, Outdoor Features: Patio Covers on Both Parking & Porch side of Home. Front porch has a wheel chair lift. Loaded with too much more to list!! A real must-see for your retirement buyer! !